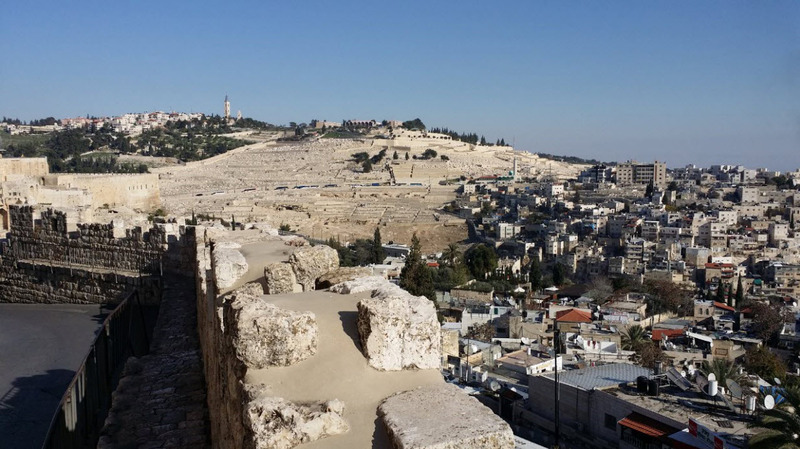 On our fourth day in Israel, we woke up very early and checked out from the hotel. We took bus from Tiberias bus station going to Kinneret. We were looking for this hotel and it was so hard to find but eventually found it. The hotel was Ohalo Manor Hotel. We left our luggage and went directly to Yardenit. 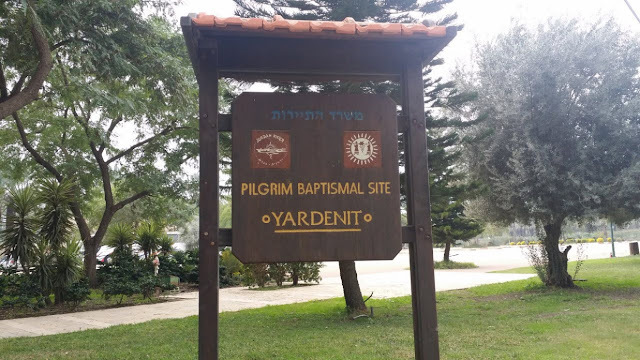 Yardenit is a baptism site located along Jordan River. 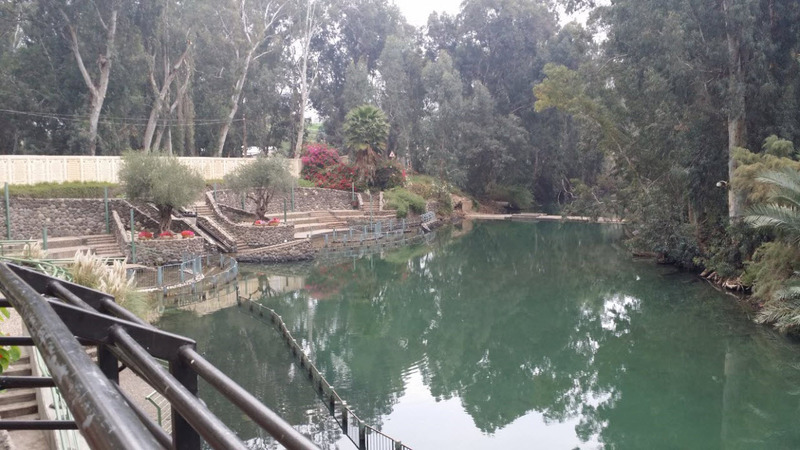 The color of the water is like emerald green, not sure if the water is clean or not but I think this place is very important to the many pilgrims visiting. It was a very nice experience to see this place as I just usually hear this place in the bible. The place is also surrounded by the prayer “Our Father” translated into several languages. Inside of it, there is a store where you can buy souvenirs like the water itself, some oil, bibles, etc. It was raining that time but it didn’t stop us to explore the entire place and my sister even got some water and put in a bottle. I don’t know but being in that place, it felt like a wonderful rest and that I am also in peace. 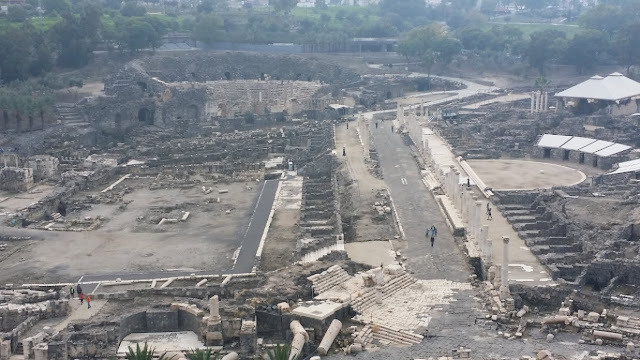 Our next destination was Beit She'an National Park. The ruins are amazing! By walking through this park, it is so easy to imagine what it used to be during the old times. It was like stepping back in history. Walking among the ruins and see the columns felt like I was there before the destruction due to earthquake. 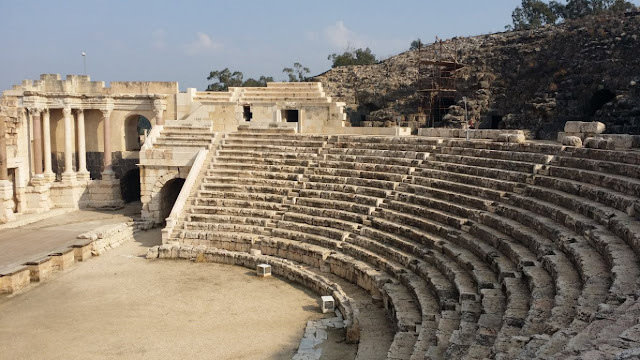 The place is also incredible as the preservation of the old Roman towns is striking. Beit She'an was a major Biblical city, located in the center of crossroads between the Jordan valley and the Jezreel (Yizreel) valley. It later was expanded into a large Hellenistic, Roman and Byzantine city of Scythopolis. I would advise you to spend and allow more time in this place. It is indeed a fascinating excavated Roman site. You will also be amazed by how people spent planning on architecture and engineering design during those old times. 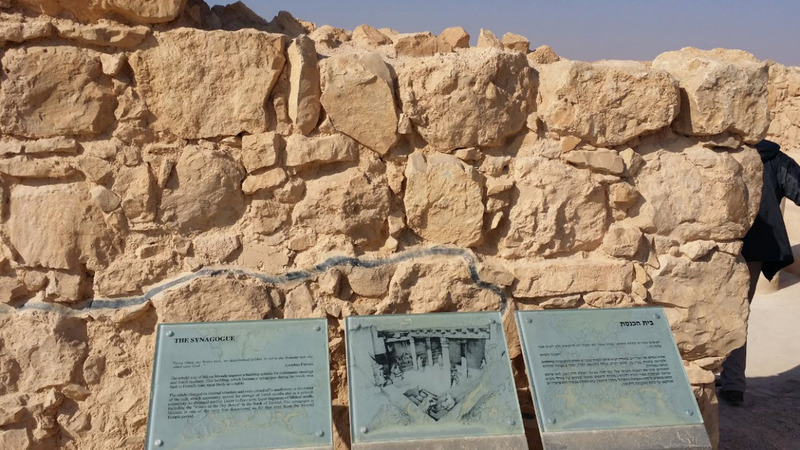 The restoration of the baths, temples and especially the amphitheater was awesome. We took a bus going here and it was about 10 minute walk from the bus stop. It was easy to find. 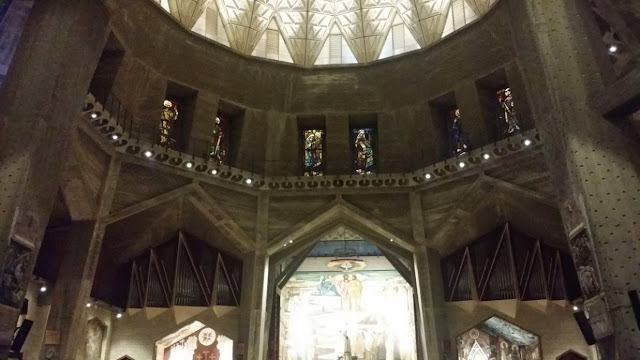 We also made a quick visit to Church of Annunciation in Nazareth. Here, it is believed, the archangel Gabriel told the young Mary, aged about 14, that she would become the mother of the Son of God. We entered the church and spent few minutes inside. It was almost 6 PM when we arrived there but they are still open. We went back to Tiberias and spent one night in G Hotel. Early next day, we took a bus going to Jerusalem. We were trying to find our hotel (Hotel Zion) but it was a bit tricky. When we found it, it was like just in front of us. 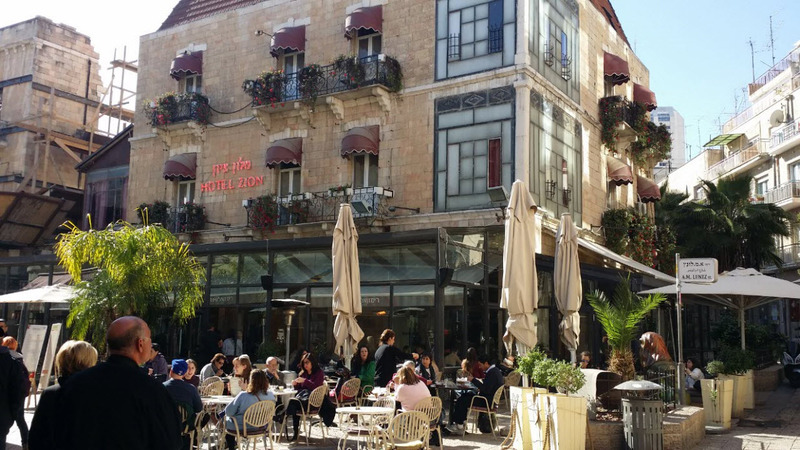 It is located centrally in the old town of Jerusalem. The hotel is not bad at all and I recommend this because restaurants, stores and tourist spots are just walking distance from it. After a quick rest, we walked around the old city. 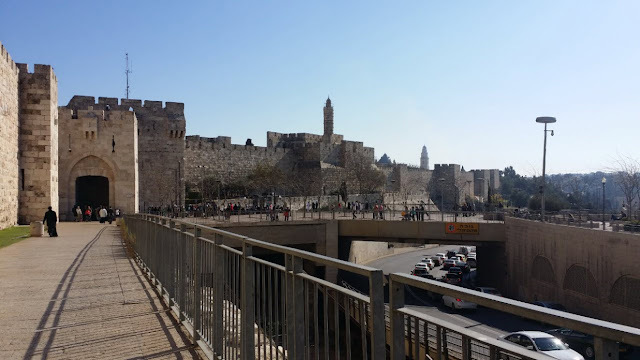 From the entrance, the first site that you will see is the Tower of David Museum. 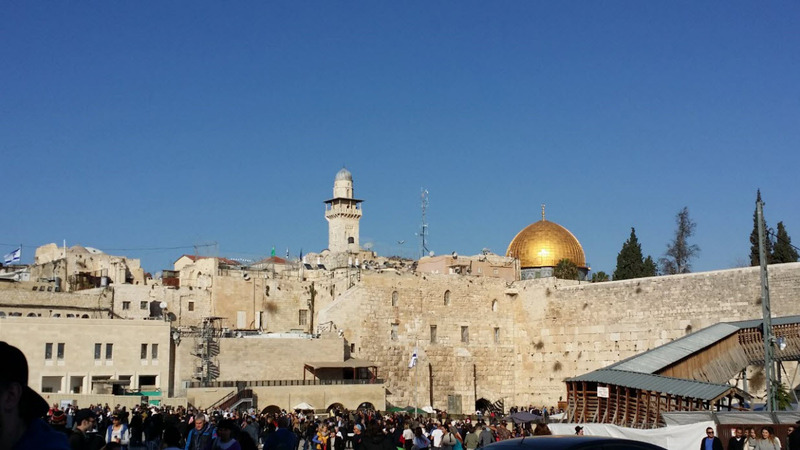 But we opted to go and enter thru Jaffa gate and walked around the old city on a higher place. It was like a big wall surrounding the area and we were walking on top of the walls and was able to see some other places. 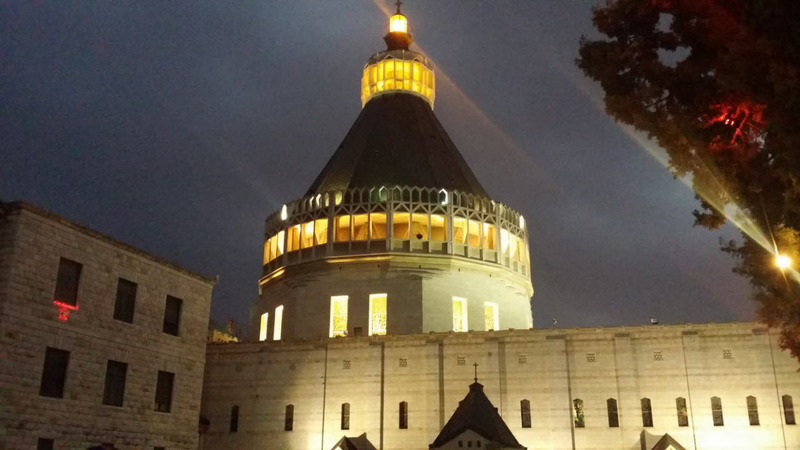 We also saw ‘King David’s Tomb’, ‘Room of the Last Supper’ and the ‘Dormition Abbey’. 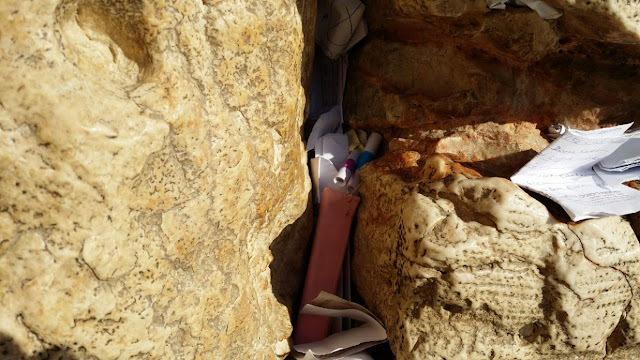 For me, the highlight that time was the visit to the ‘Western Wall’. The place was jam-packed with a lot of tourists. Many people believe that by inserting a prayer in the wall, there will be a big chance that it will be answered. I also heard from someone that every day, they collect all the prayer requests and pray on it one by one. So I wrote all my prayers in a paper and put there my requests. My friends from Dubai also asked me to insert theirs. It was so amazing to see that many people believe in the power of prayer and I was sure that their faith is undeniable. It was a good experience just to stand there, pray and reflect on the good things that have happened to my life. Next day was a long day. As usual, by bus, we went to ‘Masada National Park’. After paying the entrance fee, you need to ride the cable car that will bring you on top. You can also choose to go on top by hiking and taking the stairs. The cable car ride was so exciting and the view from the top was magnificent. 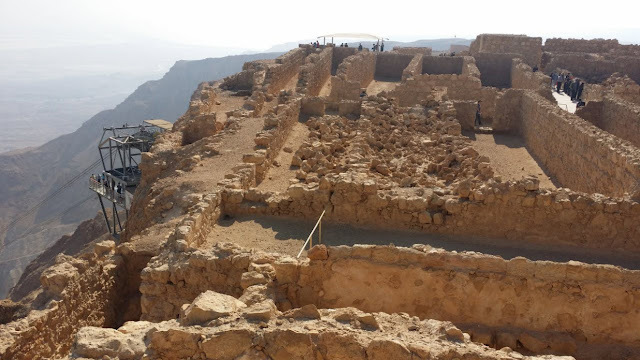 Masada is located on a steep and isolated hill on the edge of the Judean Desert Mountains, on the shores of the Dead Sea. According to history, it is the place where the Jews who lived on it opted to commit mass suicide rather than surrendering to the Romans. Yes, the park was the place of a mass suicide during the old times. Nevertheless, this thought didn’t hinder us to enjoy the place. Though it was a bit sunny, the air was still fresh and walking around the area became easy. The park is well organized. There are explanations and text on most of the significant places. See more of our photos in the video below.